Despite the growing international preoccupation with the events in Syria, the UN does not seem to rush with a resolution on Syria as it did with Libya. ­RT’s contributor Ekaterina Zatuliveter believes the UN has shown that it’s learning from its own mistakes. 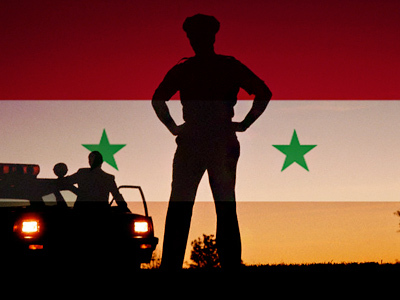 For Zatuliveter, it is not surprising that the coalition wants to interfere in Syria the way it did in Libya. According to her, many commentators blamed Russia for the UN’s slow reaction to the rising number of civilian casualties in Syria, which seems strange, taking into account the failure of the coalition’s operations in Libya. “What I can’t understand is that why they believe that the Libyan scenario should be repeated in other countries. Which part of it went right? Was it the part when the UN Security Council’s resolution 1973 was abused? Or was it the civilian casualties at the hands of the coalition? 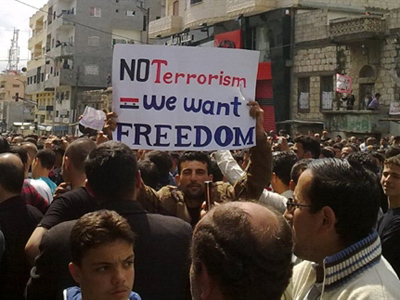 Or probably no result after the two months of bombing,” said Zatuliveter. At the recent G8 summit, French President Nicolas Sarkozy announced that G8 countries have come to an agreement on Syria and will take a common stand in the UN. He noted the leaders of eight countries had condemned the government actions in Syria and their attitude towards peaceful demonstrators. 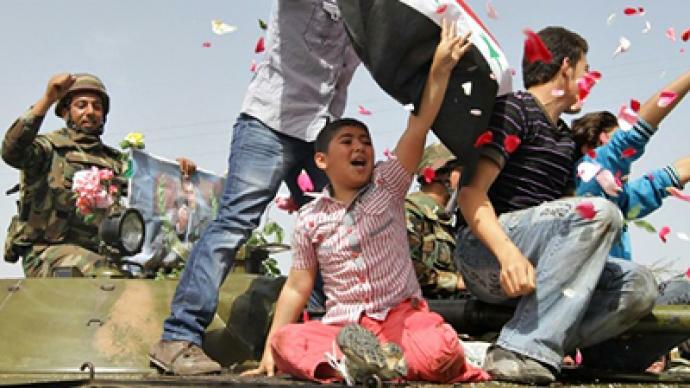 The G8 leaders urged President Assad to end the violent repression and carry out reforms. 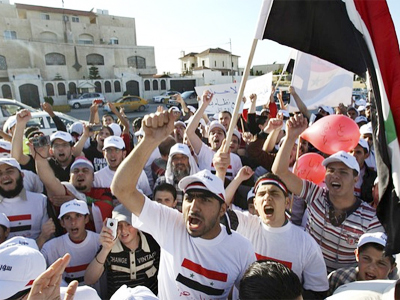 As a G8 member, Russia also condemned the violent suppression of demonstrations in Syria. However, as opposed to the US and the EU, who have already introduced financial sanctions against high-ranking Syrian officials and call for further involvement in the country’s turmoil, Russia opposes economic sanctions and any foreign intervention. "We believe that President Asad must proceed from words to deeds and conduct real democratic reforms in his country – give the voting right to the opposition, reform electoral laws and prevent violence during opposition demonstrations,” said President Medvedev while commenting on the situation in Syria. Earlier this month, Russia rejected calls for a special UN Security Council meeting on the country. Russian Foreign Minister Sergey Lavrov reaffirmed Russia's principled opposition to the Syrian issue being raised within the United Nations Security Council in a recent phone conversation with his Syrian counterpart Walid al-Mualem. 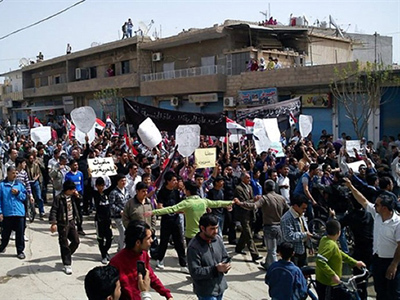 The anti-government protests began in Syria in March 2011. The official reaction was twofaced: having violently dispersed the demonstrations, President Assad promised to conduct democratic reforms. On April 19, the government abolished the state of emergency that had been in force for 50 years and at the same time banned all the demonstrations. However, the protests continued. 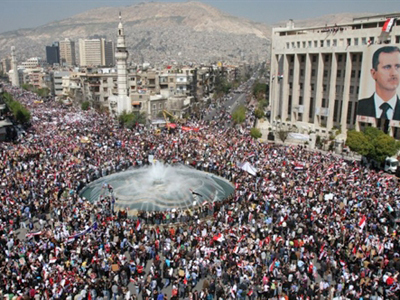 Syrian human rights activists claim more than 1,000 people have been killed since the beginning of the protests.